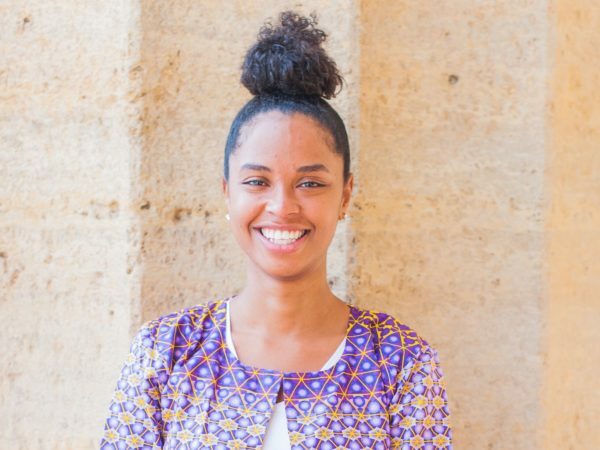 Tiara is an avid and passionate traveler, who has lead high school students on programs abroad, as well as having extensive experience in teaching and living all over the world. She has traveled to over fifty countries and lived in Mozambique with the Peace Corps, East Africa for teaching, Dubai and Turkey for studying and Zimbabwe for business. She has a BA in International Business from Alright College and the American University in Dubai. For Tiara, traveling is one of the best ways to learn and one of the most effective ways of accessing highly enriching experiences. She loves working with young students and leading them through journeys that will hopefully be described as life-changing.